Ariel is ten years old. 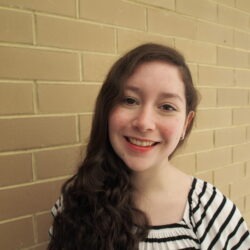 She has performed with Theatre Bugs since age three and was a member of the Australian Girls Choir from 2015-2016. 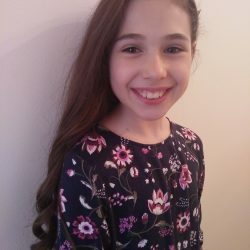 She joined Pelican Productions in 2016 and has loved attending music theatre camps Seize the Day, Into the Woods and Everlasting and performing in Seussical Jr. She was thrilled to make her professional debut in 2016, playing the role of Brigitta in The Sound of Music (Gordon Frost Organisation). In September 2017, Ariel was fortunate to perform the role of Young Cosette in Les Misérables with the Gilbert and Sullivan Society of SA and was nominated for Best Youth Female Actor in the 2017 TASA awards. 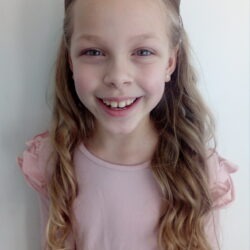 Her latest performance was in the itheatrics New York pilot programme in April 2018, where she played the role of Clarice in Rudolph the Red-Nosed Reindeer Jr. Ariel attends dance lessons at Barbara Jayne Dance Centre and voice tuition with Kirsty Roberts and when not performing can be found enjoying netball, cricket, athletics, swimming, clarinet and reading. Brianna is a 15-year-old musical theatre student. She has been studying music for 4 years and has a passion for the theatre. Her mentor is her singing teacher, Cindy McDonald and her inspiration is Elaine Paige and Michael Crawford. Her favourite musicals consist of the Phantom of the Opera, Wicked, CATS and My Fair Lady. Brianna would love to pursue her passion in the musical theatre world. 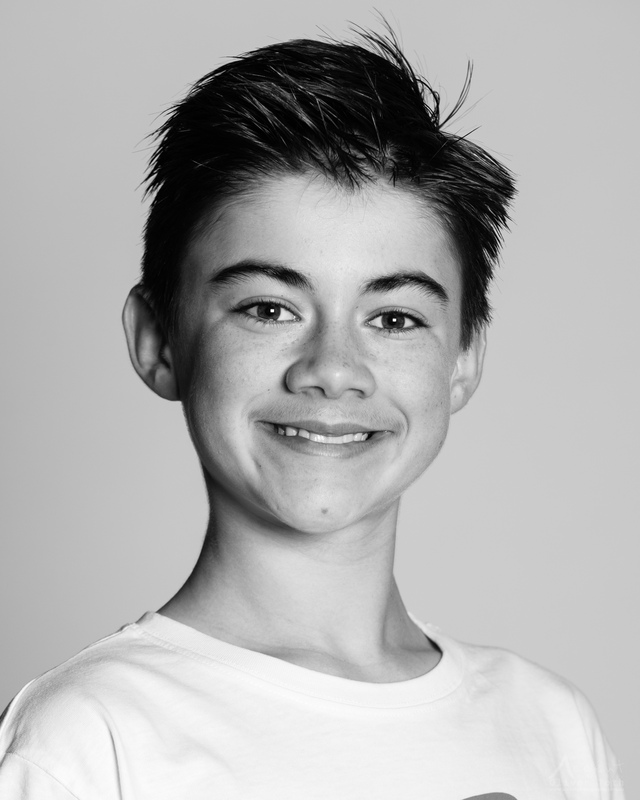 Cooper, 13, loves every aspect of performing, but above all musical theatre and dance. 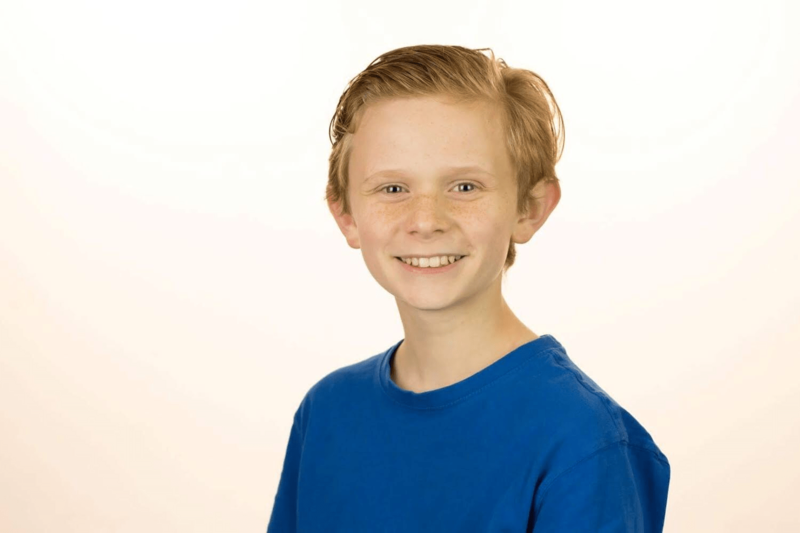 He was lucky enough to make his professional debut playing Kurt in The Sound of Music in 2016. Cooper is a current student at the Australian Ballet School and at Generation Dance where he studies ballet, tap, jazz, contemporary and hip hop. Cooper receives his vocal coaching from Carolyn Ferrie and in 2018 was been a soloist for the Festival of Music. 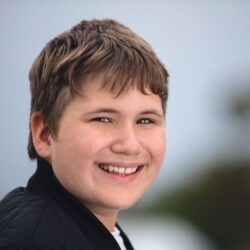 In 2016 he joined Pelican Productions and played the cheeky Rooster Hannigan in Annie Jr. Cooper was one of a select group of performers from around Australia to participate to the Junior Theatre Celebrations in the Disney Newsies Jr Pilot (2017) playing Crutchie and in Sister Act (2018) playing Joey. 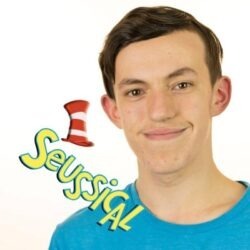 He has enjoyed playing a variety of characters at Pelican Productions MTC including Barnum in The Greatest Showman, Mr Mistoffelees from Cats, Danny from Grease, Marlin from Nemo and hamming it up singing ‘I Eat More’ from Willy Wonka. Cooper has also performed a number of shows with Promise Adelaide. When he isn’t singing or dancing you will find Cooper listening to music, teaching himself guitar or with his head in a book. Ella is 12 years old and has been performing since she was 8. Her first musical was with Adelaide Youth Theatre’s Alice in Wonderland. She then went on to reform in Pelican Productions' musical theatre camps and Chitty Chitty Bang Bang also with Pelican. Most recently she enjoyed performing in the musical Suessical playing the role of a Wickersham brother, again with Pelican. Apart from singing and dancing, she enjoys playing a game of soccer! 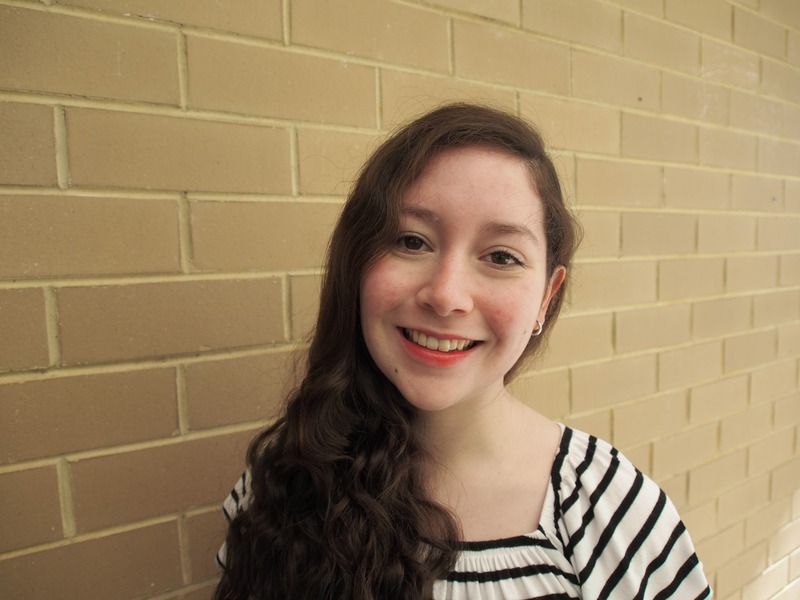 Emma is currently a year 12 student with a passion for music and all things Disney. She performed with theatre bugs for many years and has most recently been part of the chorus for her school's productions of Hairspray and Legally Blonde. Emma now takes vocal lessons with Teresa LaRocca. Hannah is 11 years old and has performed in 8 shows this far, this being her 9th. 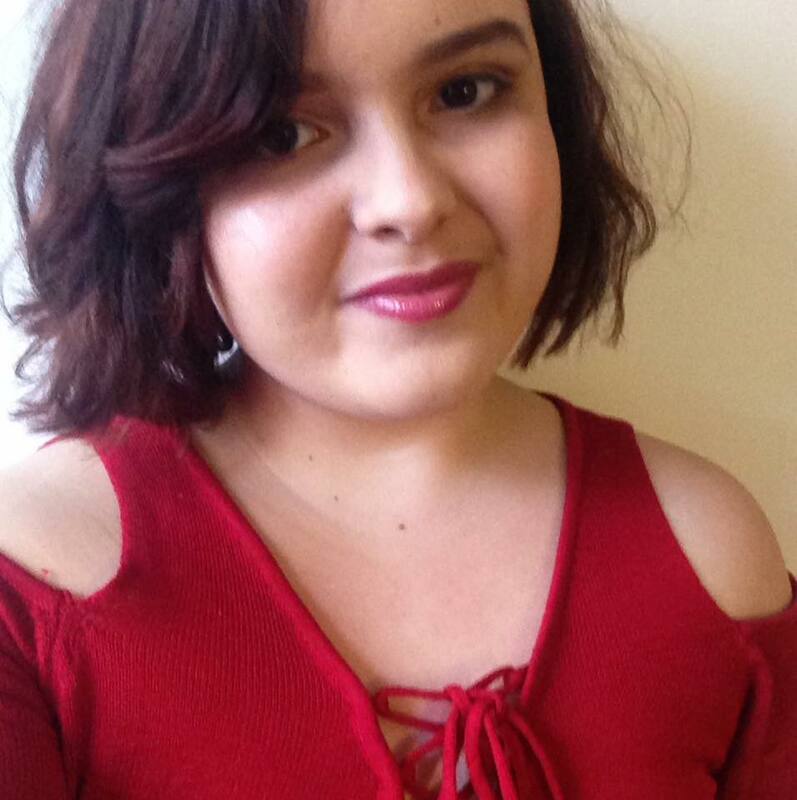 She takes singing lessons with David Gauci, dance lessons with Michelle's Dance School, acting lessons with Pelican Productions, piano with Sandi McMenamin and is a member of the Australian Girls Choir. 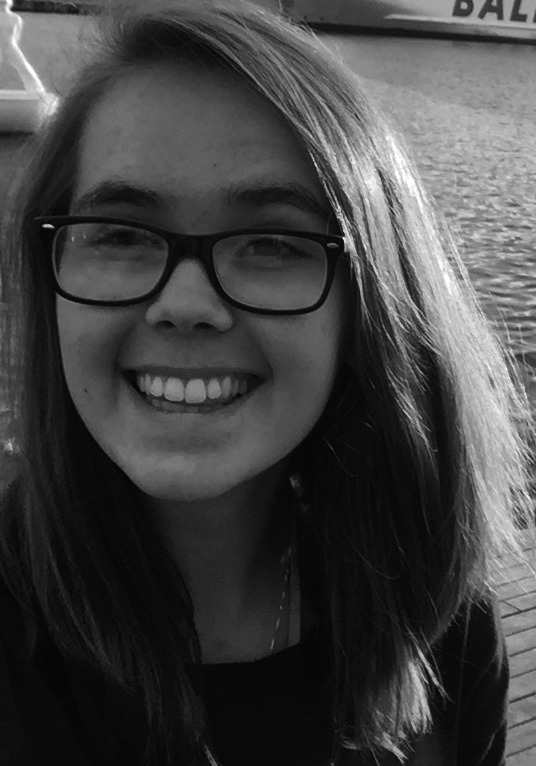 She is delighted to be a soloist and a host for the 2018 Festival of Music and loves opportunities like this. Jade started dancing lessons at age three and singing lessons when she turned five. She has performed in several Adelaide musical theatre productions. 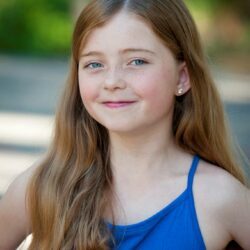 Some of her favourite performance experiences include Annie, Bugsy Malone and The Little Mermaid (Adelaide Youth Theatre), The King and I (The MET), Seussical (Pelican Productions) and Little Shop of Horrors (Adelaide Arts Academy). Jade has also performed in Disney World and Universal Studios in Florida, and in the Junior Theatre Celebration in Newcastle. Jasper is 10 years old and has enjoyed several wonderful experiences in the performing arts. 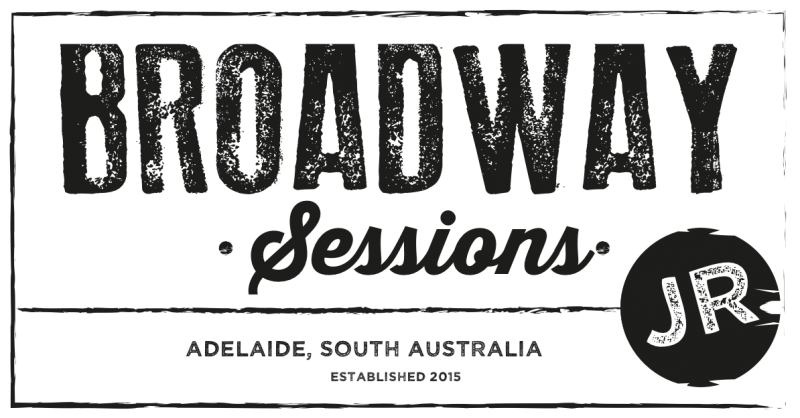 Some of which include: performing at the Adelaide Fringe with Peter Combe; recording songs for an educational CD with Sally Hardy; playing an orphan in Northern Lights production of Annie and the role of Katie Spoonapple in Theatre Bugs’ production of Dear Edwina Jr. Jasper played Janet the sister of young Mick Taylor in the Wolf Creek TV Series and had a feature role in the short film Playtime. 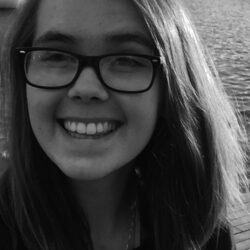 She has also loved being mentored and performing in Music Theatre Camps with Pelican Productions and has received vocal coaching from Mim Sarre and Amelie Peters. 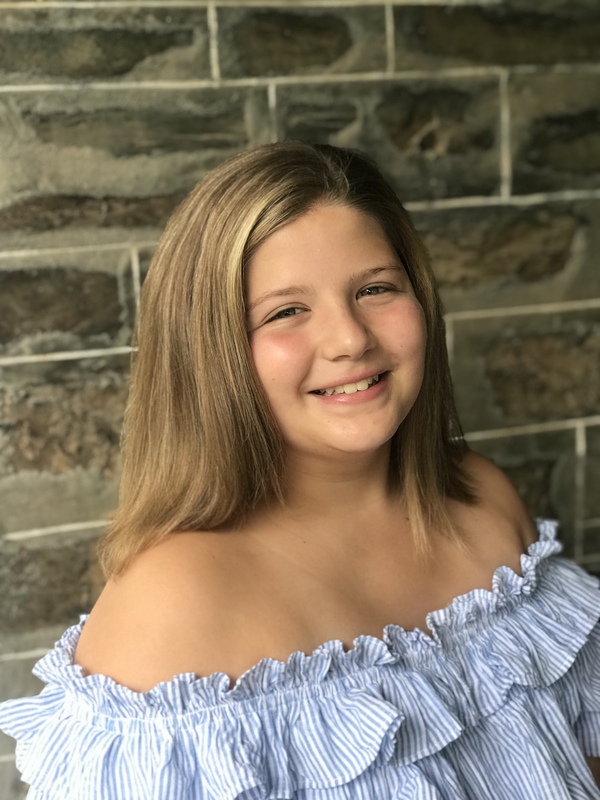 She is soon to commence in the role of Chip in Shane Davidson’s production of Beauty and the Beast Jr. Jasper is very excited to have the opportunity to perform in her first Broadway Sessions Junior. Coming from a family with a love of all things music, Katherine has developed a deep passion for performance of music and theatre. 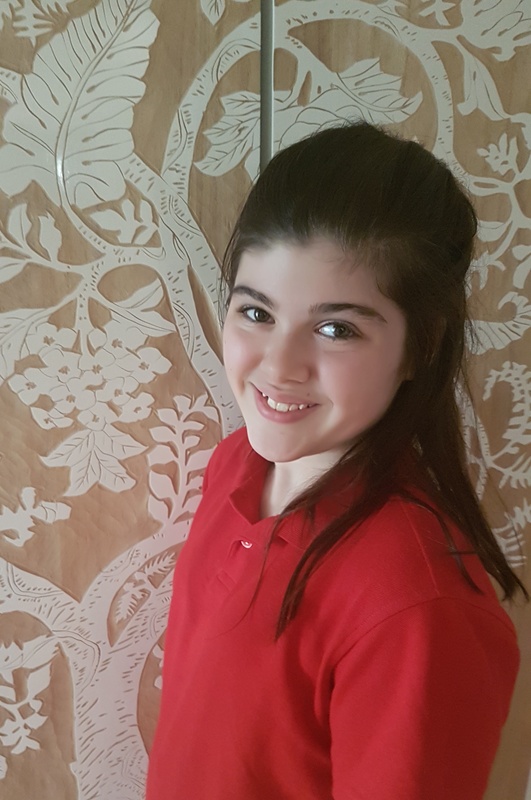 From a young age Katherine has performed solo, in choirs and ballet productions and has always welcomed the opportunity to visit the theatre and orchestra. 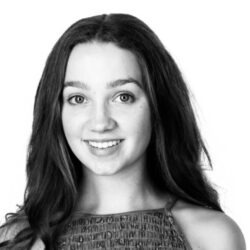 Currently finishing Year 12 this year at Concordia College, Katherine has had great opportunities performing in competitions such as Generations in Jazz and school musical productions, highlights including dancing in Hairspray and playing Vivienne in Legally Blonde: The Musical. Favourite musical characters (currently) include Eponine from Les Misérables and Jenna from Waitress and as for a favourite musical... well, there's just too many to choose. When she's not performing or singing around the house, Katherine loves to settle down with a good book, watch Downton Abbey or bake something delicious! Katherine's inspiration comes from her parents and grandma who have always encouraged her to be bold, and from God who she thanks every day for the gift of music and the ability to share it with others. 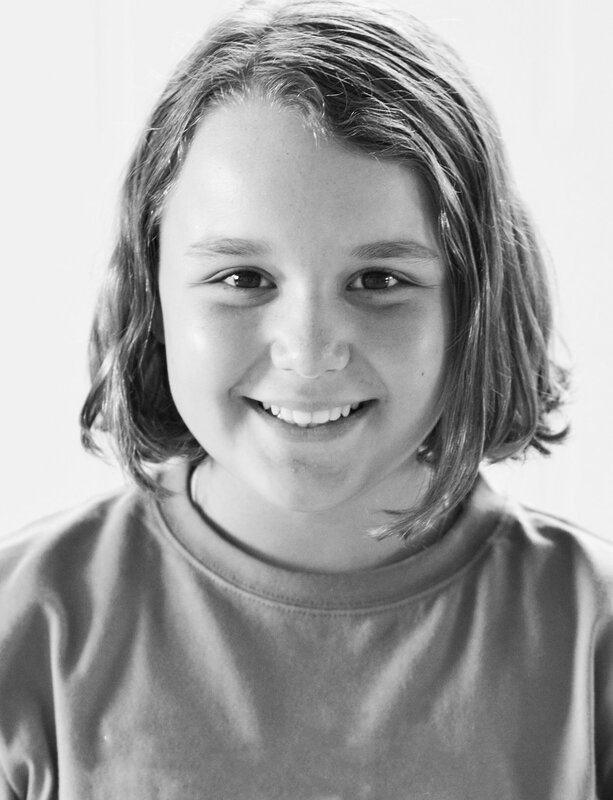 Lluka is 12 years old and has loved performing on the stage from a young age. She has been a company member of Pelican Productions since she was seven years old. 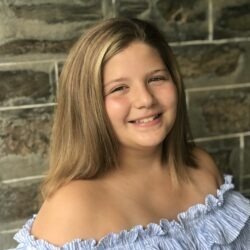 She has played ‘Gurtrude Mcfuzz’ in Seussical, ‘Annie’ in Annie Jr and ‘Tracy’ in MTC 2018. Lluka’s favourite subject at school is Science. She also enjoys playing the ukulele and busking. 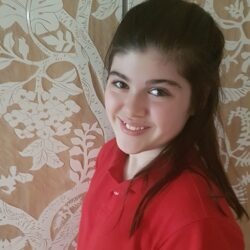 Lucy is 12 years old and absolutely loves singing, dancing and acting. 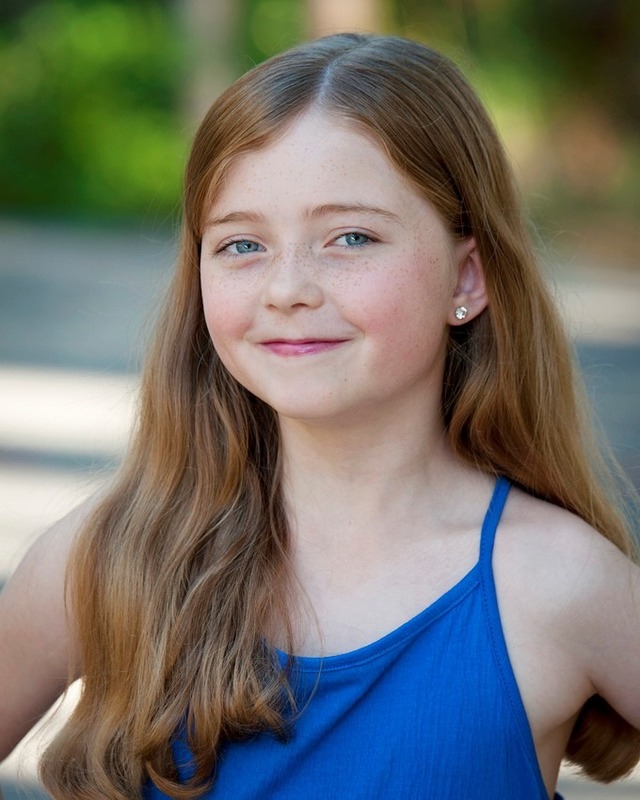 She has been performing since she was 9 years of age, most recently in the 2018 Shane Davidson production of Beauty and the Beast, Pelican Productions' Annie Jr, as well as in the 2017 production of Seussical Jr, and in Pelican’s Music Theatre Camps, notably in in the roles of Jellicle Cat and a Soloist in Fame, Gramma Tala (Moana) and Jan (Grease). In 2019 she will join March Productions in Barnum, Promise’s Musical Moments and the upcoming Shane Davidson Production of Into The Woods. 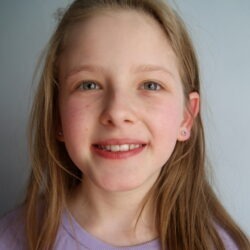 Lucy is a member of the Walford School Concert Choir and the performing choir Chica Voce. She trains in vocal technique and music theatre with Linda Ellis, acting with Trinity College of London, and has trained in dance since she was 3 years - studying classical ballet, Broadway jazz, tap and hip hop with Norwood Ballet. 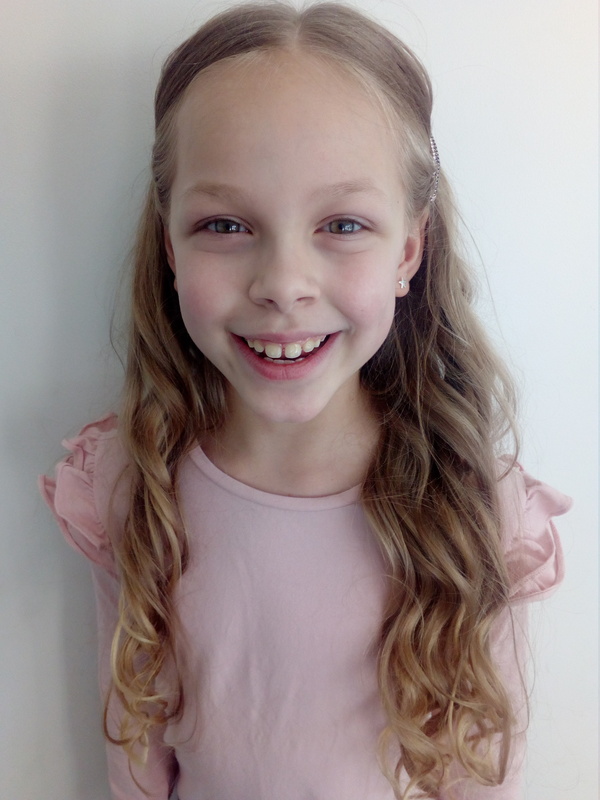 Madaleine is ten years old and has been singing for 4 years with the Adelaide Hills Arts music school. 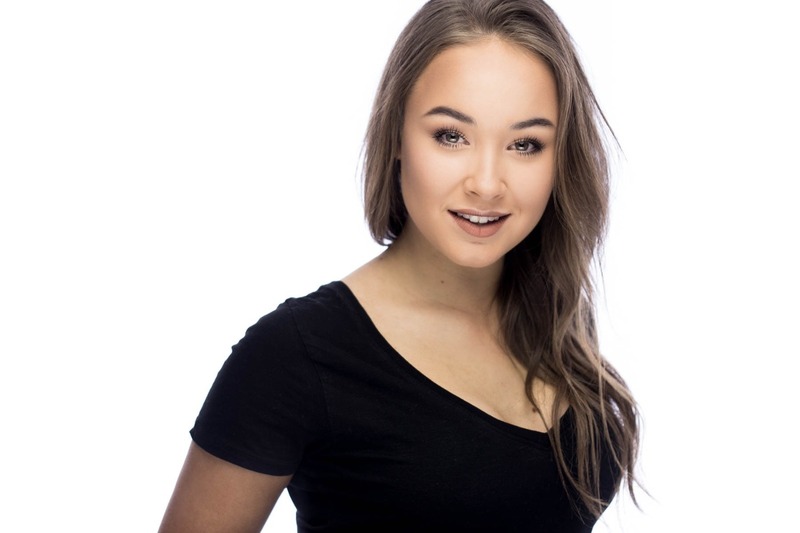 She adores musical theatre and has recently performed for the Hills Youth Theatre company in productions such as Pollyanna, Blinky Bill and Snow White. 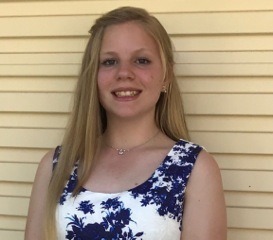 She regularly performs at her music school showcases at the Governor Hindmarsh, and has just been selected to sing a solo at the Festival of Music (Festival Theatre) in September with her school choir. Her favourite musical to date is Matilda, and Madaleine would love the opportunity to play this character one day on stage. 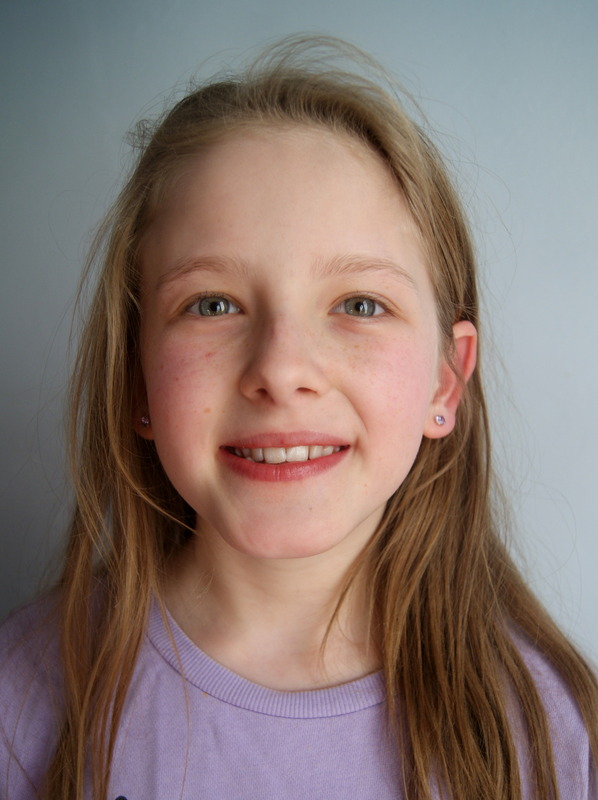 Madaleine has also recently completed her Grade 3 AMEB Rockshool singing exam and is also learning to play the guitar. 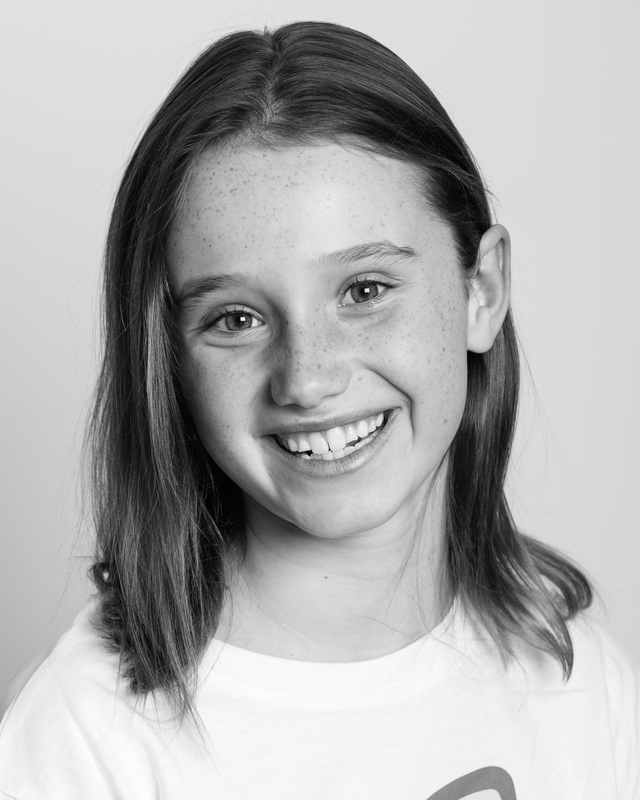 Madeleine is an 11 year old who loves to sing... (loudly)! In late 2017 she started singing lessons with Tori Marshall at the Studio & Star Factory. She is in grade 5 at St Peters Lutheran School in Blackwood and spends a lot of her time Dancing at Accent on Dance. 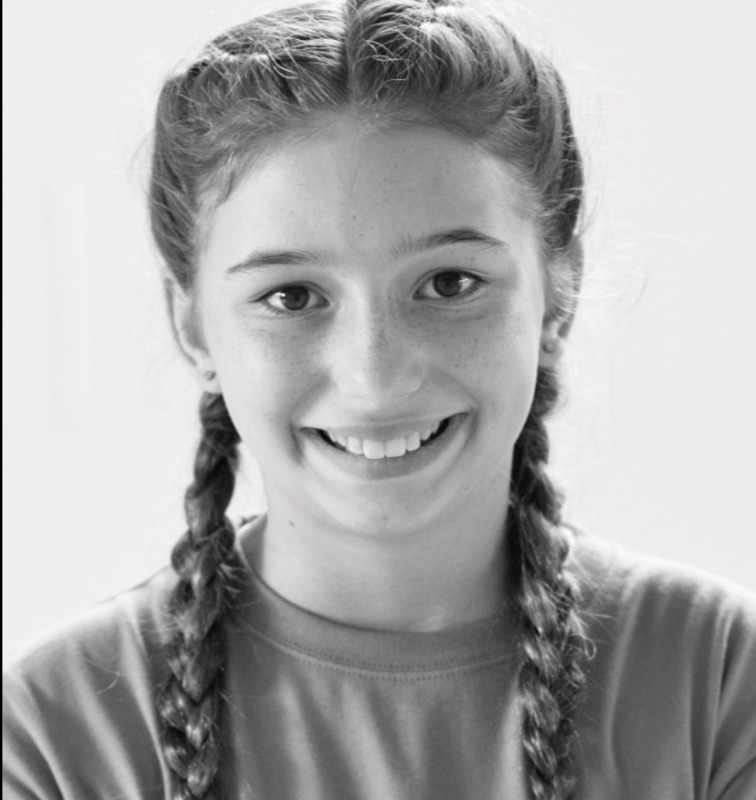 Madeleine has spent her last 3 summers performing in Pelican Productions Music Theatre Camp. 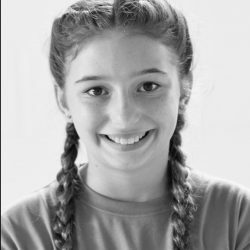 In 2018 she had the privilege of being the understudy for Jemima Potts in Chitty Chitty Bang Bang (NLTC) and playing Cecile in Annie Jr (Pelican Productions). One day she would like to play Elphaba in the show Wicked. 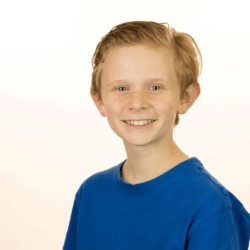 Oliver Lawes is 13 years old and has been studying singing and dance since the age of 8. He has been a member of Adelaide Youth Theatre for the past 3 1/2 years and has performed in Bugsy Malone, Peter Pan, Shrek and Madagascar. In 2017 he won the AYT's 'Wish, Dream, Believe Broadway Performing Arts Challenge' for his age group. He is about to perform in the USA in January 2019 with the Australian Youth Performing Arts Team. Oliver has performed twice in Pelican Production's Music Theatre Camp and this year he has been a member of Broadway Chorus. He is very excited to have won the role of General Tom Thumb in March Productions' 2019 Adelaide Fringe Festival Show of Barnum. 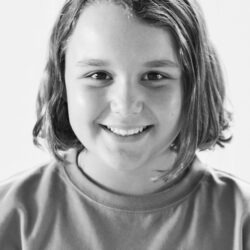 Sam Stringer is a 12 years old performer who enjoys entertaining audiences through singing, dancing, acting and stand up comedy. Sam started drama at Theatre Bugs at the age of 4. From the age of 6, Sam started to learn hip hip and jazz at the Australian Company of Performing Arts where he performed for a few years taught by an incredibly talented dance teacher Pep Rigano. 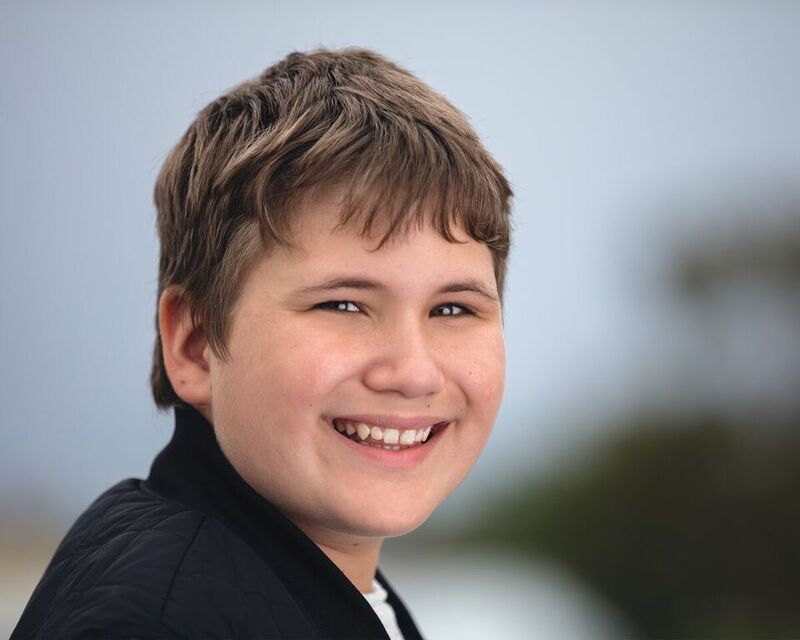 At school, Sam has enjoyed performing lead roles in Wakakirri productions for the past 4 years, with the highlight being last year when they won the state award for Best Celebration Story, National Entertainment Category Award and were nominated for the National Story of the Year Award. Last year, Sam performed the part of Fritz in the end of year school production of The Nutcracker, and he is currently working on the role of Weasel Norman in the middle school production of Toad Hall. Sam has performed in the children’s community choir, The Main Event led by Benji Riggs and is currently involved in the Northern Sound System Choir and his school’s Festival of Music Choir. This year, Sam joined The Parks Youth Theatre where he was provided with incredible support and encouragement and amazing instruction and performance opportunities, such as various roles in Broadway Bootcamp and Seussical the Musical Junior as a Wickersham Brother. This year he also started hip hop and musical theatre at TIDC taught by the amazing Mackenzie Dael. Sam is currently playing the role of Jojo in the Northern Light Theatre Company’s production of Seussical the Musical and is looking forward to wowing audiences at The Shelley Theatre during their performance season in October. Sam proudly identifies as a person on the Autism Spectrum with ADHD, Dyslexia and Dyscalculia. Although Sam experiences many challenges with daily life and learning, he has found his natural talent in performing arts and is excited for every opportunity to develop his potential. Saphron is 19 years old and has aspirations of becoming a Director. Most recently she has performed on the Royal Caribbean cruise line with her dance school, she was a featured singer and an ensemble dancer. Her biggest roles have included Widow Corney and Rose Seller in Now Production’s Oliver! ; Mother Abbess in The Sound of Music; Seussical (NLTC) and performing as a soloist and ensemble member for Gawler Carols 2016/17. She has also been involved as a mentor to younger students in singing and acting. 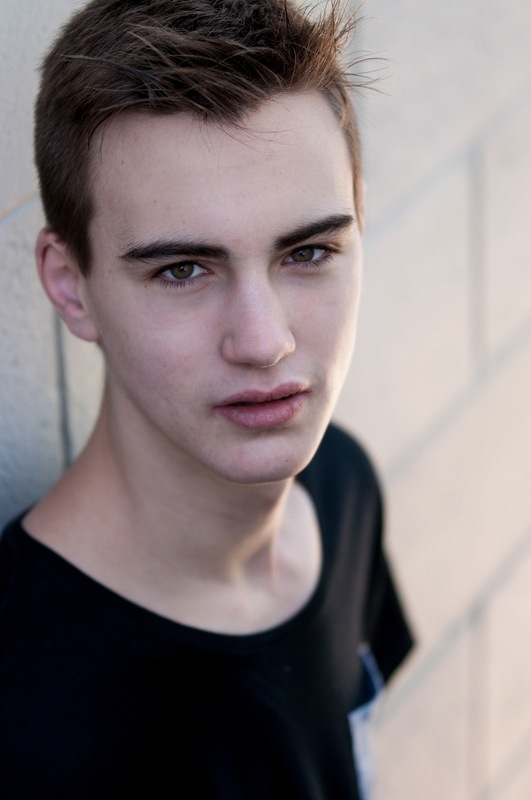 Sean is 19 years old and has loved music, performing and dance from a young age. 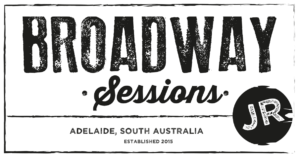 Since training voice with David Gauci, Sean has taken every opportunity to perform on stage through school productions and Pelican Productions' Music Theatre Camp. Sean's first role in a musical was Hugo Peabody from Bye Bye Birdie. From there, Sean has also been involved with Star Theatres Teen Dream and has played the role of Ryder numerous times in Nick Jr's Paw Patrol. He has also performed in many theatrical plays including The Ham Funeral and Hedda Gabbler. Most recently, Sean played the role of La Cienega in Pelican Production's adaption of Bring It On The Musical for which he won the 'Best Young Performer' award at the 2017 ATG Curtain Call Awards. 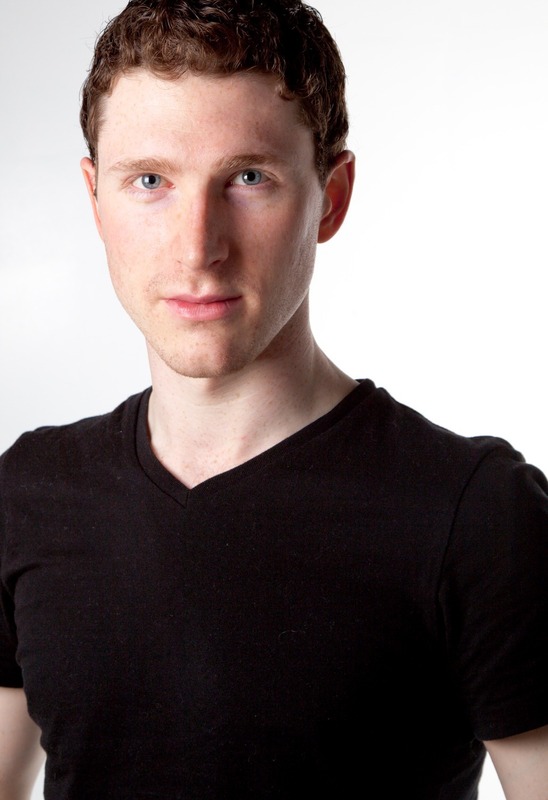 Outside of theatre, Sean is currently studying a Bachelor of Primary Education at the University of South Australia. 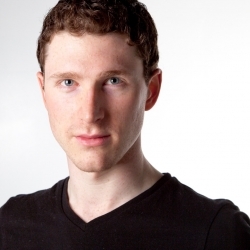 He is also working as a children’s performer with the company Bop Till You Drop. 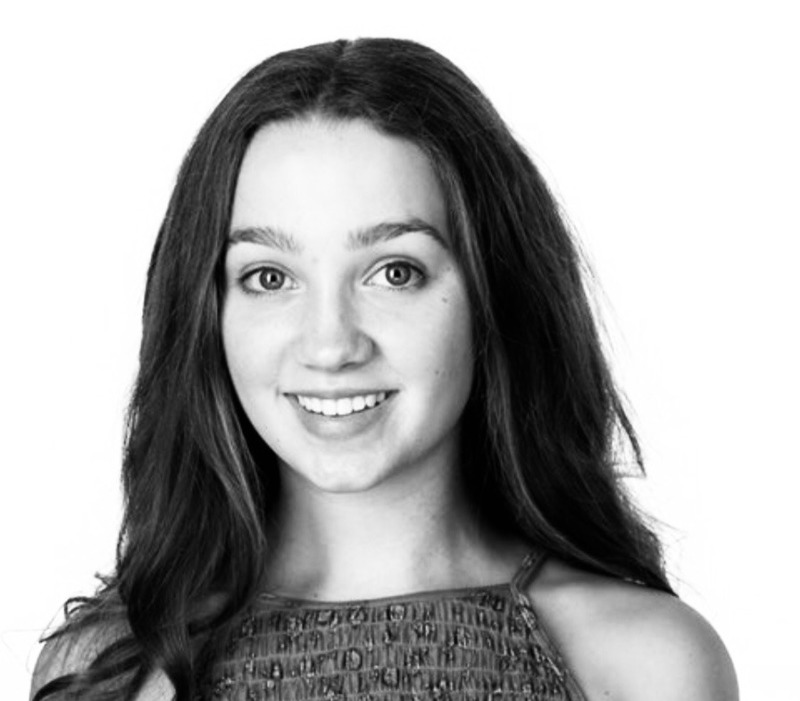 Tahlia loves to dance, sing and sparkle on stage – and off stage too! She has been a student of TIDC Performing Arts Studio for nearly 6 years, where she studies all genres of dance and performance, in troupes and solo lessons. 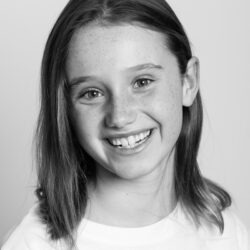 During this time, Tahlia has been a part of Adelaide Youth Theatre productions of The Little Mermaid (Junior Dancer), Peter Pan Jr (Skunk- lost boy), and Elf Jr (Shawanda). 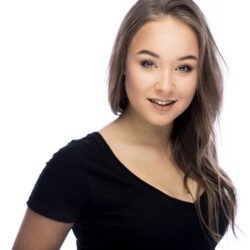 She has performed as a dancer in High School Musical, Footloose, and Seussical with The Parks Theatre, and participated twice in YMCA Broadway Bootcamp. Through TIDC, Tahlia discovered her passion for singing and musical theatre and started vocal lessons late 2016. 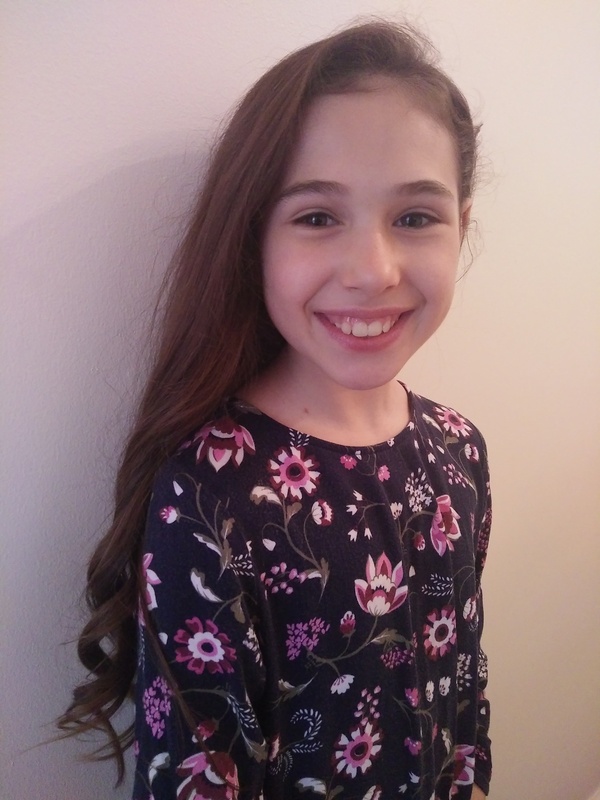 Tahlia performed with The Parks Youth Theatre in their production of Fame Jr as Miss Sherman in 2018 and was also part of the first Broadway Sessions Jr, also in 2018. Tahlia is a vibrant, determined, brave and happy girl, and when she grows up she wants to be a vet. She loves her pets, her trampoline, and playing practical jokes! She believes that all of your dreams can come true if you believe in yourself, never give up and keep reaching for the stars. 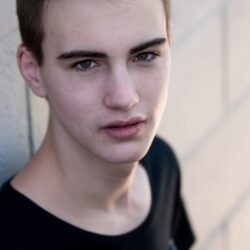 Zachary is 18 years old and is aiming to become an entertainer in the arts of acting and singing. He has been performing in shows since the age of eight with his earliest memory of performing being with Di Mason’s theatre troupe, Stars on Stage as Humpty Dumpty in Surprising Old King Cole. Zachary has performed in other shows such as Grease Jr. (2017), Footloose Jr. (2017) and Seussical Jr. (2018) with the Parks Youth Theatre and got cast as the same role of The Grinch in Northern Light Theatre Company’s production of Seussical (2018) a few months after completing the show with the Parks. Whilst rehearsing with Northern Light, Zachary got cast in a short film called Plastic Aeroplane (2018) created by students of Flinders University. 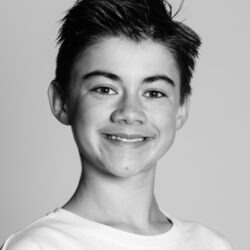 Most recently, Zachary has been cast as the pompous and manipulative Professor Callahan in the Parks Youth Theatre's April school holiday production of Legally Blonde Jr and he will also be performing later this year as a part of the mass ensemble for the 2019 Adelaide Arena Spectacular of The Wizard of Oz at the Adelaide Entertainment Centre.